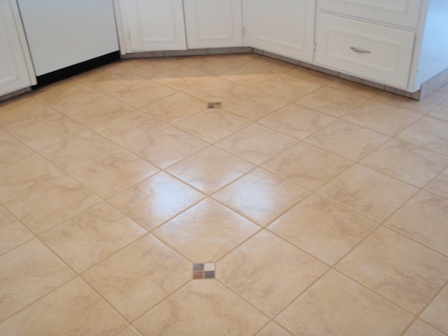 Learn how to clean tile floors and achieve great results. When we first starting cleaning tile and grout, we had no problem cleaning tile floors, it was the grout that always gave us problems. 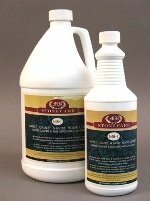 We started to research and experiment with different cleaners to find out what would make cleaning tile and grout easier. 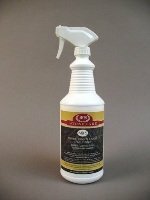 Along with the many different cleaners available you can easily make your own homemade grout cleaners that will clean ceramic tile and grout just fine. 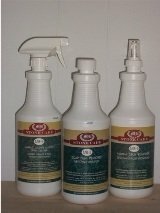 You can also use any household cleaners like simple green or pinesol. They clean grout great if you follow these simple steps. Now for the scrubbing. 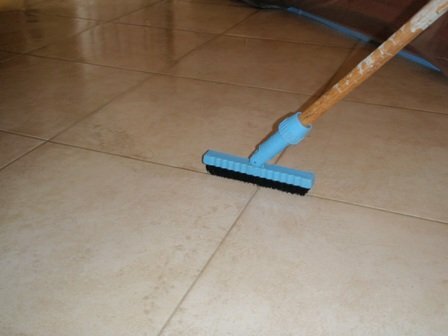 Using your grout cleaning brush, scrub all the grout lines, the best you can being careful not to damage the baseboards with too much water or banging them with the brush. 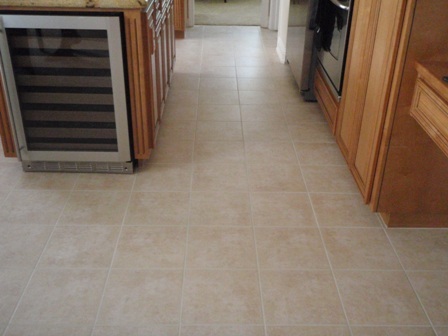 Once you know how to clean tile floors and do it from time to time, you will eventually get tired of it and look for an easier way to keep it clean. When it comes to knowing how to clean tile floors or just maintaining natural stone, we strive to help educate our customers on the best protection they can have, helping them save time and money in costly restoration costs down the road.